People today are becoming more aware of the health hazards presented by black mold. While mildews and molds tend to outbreak anywhere moisture collects, black mold in particular can cause serious health problems for those affected by the allergen. Black mold (strachybotrys atra), commonly called mildew, is a fungus that produces a powdery growth on surfaces. These toxic molds can grow on almost any surface when moist conditions are present. 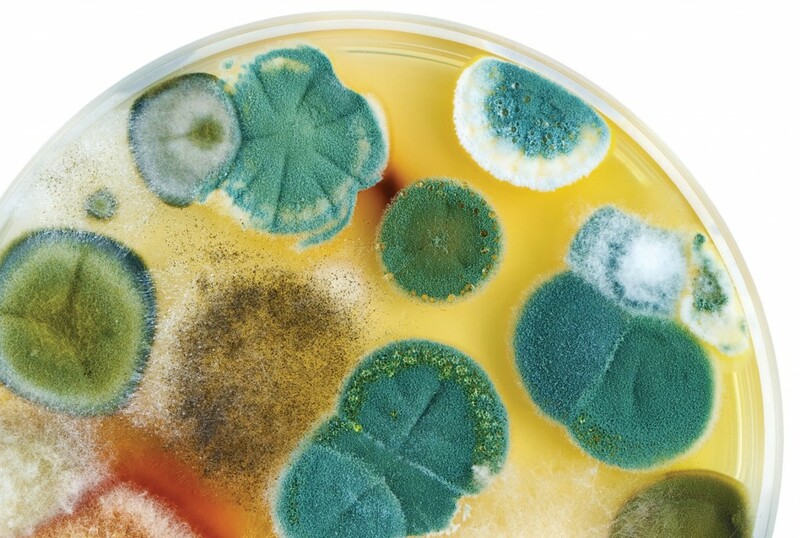 Carpets, wooden surfaces, concrete walls and floors, gypsum sheetrock, cloth, leather, even food, can all become smeared with these toxic fungi if the environment is conducive to fungal growth. The factors that influence the formation and growth of molds are a nutrient source, temperature, light, and most importantly moisture. 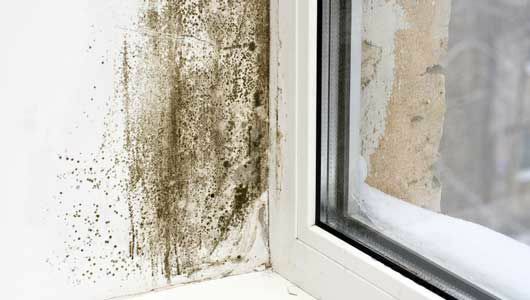 Areas of high humidity and condensation are particularly prone to mold growth. Black mold has a 4-stage life cycle: hyphal growth, spore formation, spore dispersal and spore germination. During the hyphal stage, threadlike filaments called hyphae grow from germinated spores. The hyphae release enzymes that degrade whatever substrate the mold is growing on and release nutrients that the hyphae can then absorb. The hyphae will then grow into a mycelium, which is the main body and visible portion of the fungus. In the next stage, spores will form from the mycelium body. Spore formation is dictated by environmental factors like nutrient availability, temperature, light, and oxygen and moisture levels. Once the spores mature, they are released into the air to be carried elsewhere and begin the cycle all over. Mold spores are very durable and can lie dormant for years until the right conditions arise to trigger spore germination. It is these mold spores that can lead to adverse health issues for many people. Mold exposure can come through inhalation, dermal contact and ingestion, and the health risks include mycotoxicosis, allergic reaction, invasive disease and volatile organic compound (VOC) irritation. Indoor mold tends to propagate most efficiently in dark areas where humidity levels are greater than 55 percent. In fact, anywhere moisture can accumulate is a potential breeding ground for mold spores. 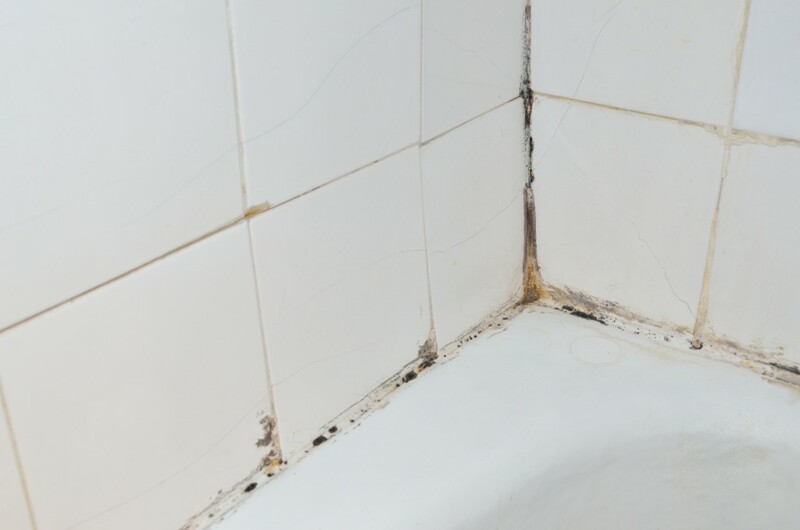 Areas to check for mold growth include: inside cabinets, beneath drywall, behind walls and baseboards, in basements and crawl spaces, and any areas that have been water-damaged or subject to flooding. It is important to monitor these areas of the home on a regular basis and take steps to prevent mold growth. Preventing mold growth before it begins is the best way to mitigate the potential health hazard, as once mold does infest the home it is troublesome to deal with and can be rather expensive to clean up. 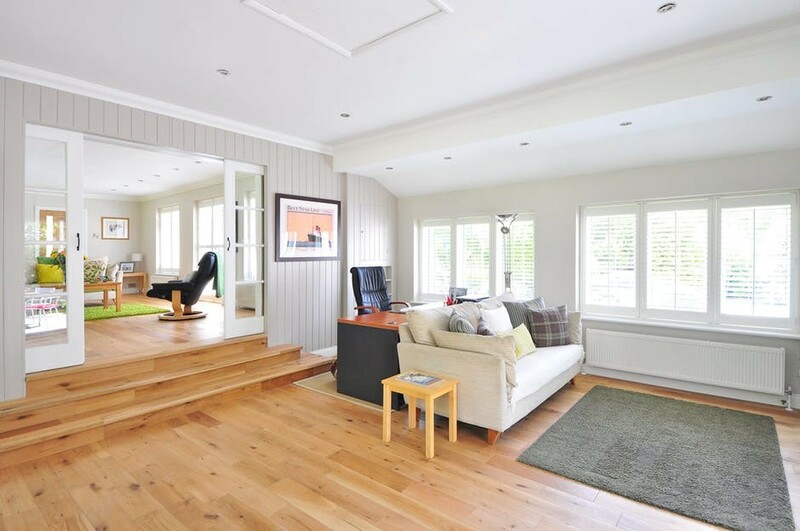 It is also unfortunate that many home insurance companies deny mold claims. Being proactive is always better than having to be reactive in a situation that poses a potential health risk, and that may harm the value of an investment. Simple steps like controlling humidity levels, monitoring for water leaks, optimizing ventilation patterns and staying on top of dirt and dust removal can go a long way in the prevention of a mold infestation.